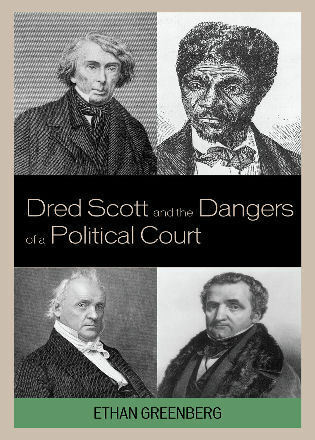 David A. Schultz is professor of political science at Hamline University. 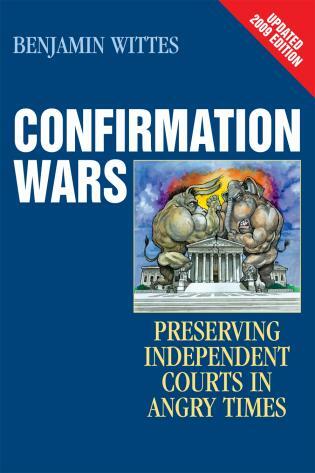 Howard Schweber is professor of political science at the University of Wisconsin, Madison. 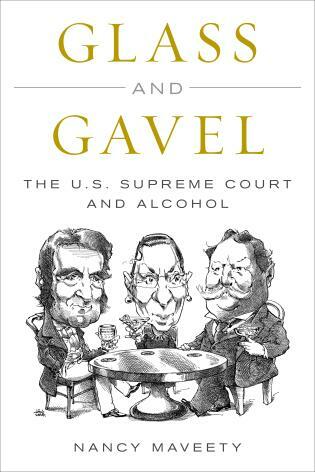 The death of Antonin Scalia on February 13, 2016, marked the end of one of the most consequential careers in American legal history. 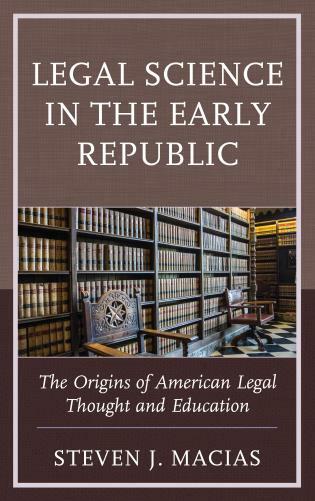 In 30 years on the Supreme Court, Scalia introduced, articulated, and defended a pathbreaking school of constitutional (and political) thinking, doing so with a jaunty and caustic writing style that was utterly distinctive. 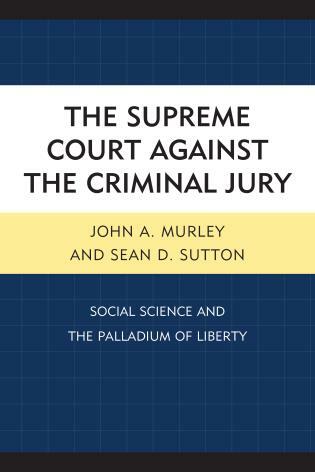 This edited volume, featuring 14 chapters by scholarly contributors from the fields of political science, criminal justice, and law, assesses Scalia’s legacy. 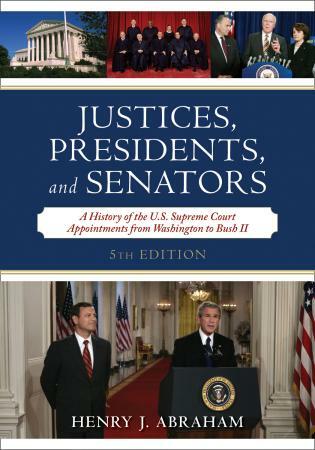 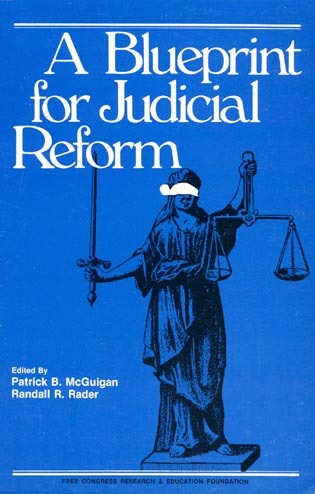 The chapters include appraisals of Scalia’s jurisprudence, an examination of the impact of his confirmation hearing, and analysis of his role as the avatar of originalism, the idea that the provisions of the Constitution should be interpreted in a way that reflects the intentions of the drafters of those provisions. 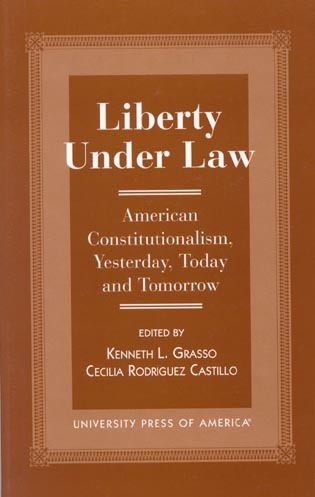 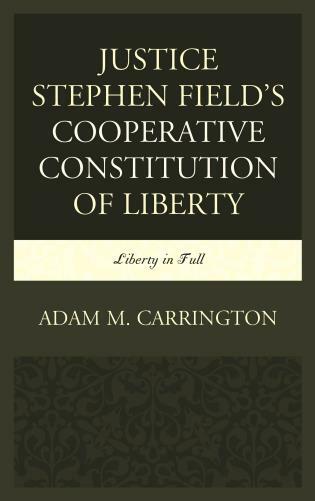 A controversial doctrine, originalism itself is scrutinized throughout the book, and also in one dedicated chapter. 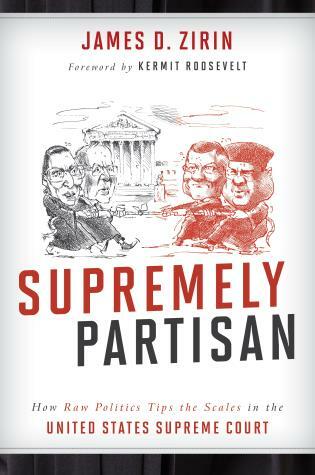 The volume concludes with a contemplation of whether Scalia was a “great” Supreme Court justice, a complicated question about a seminal intellectual thinker on the Court, but one who was not always able to assemble a coalition of colleagues to sign onto his judicial philosophy. 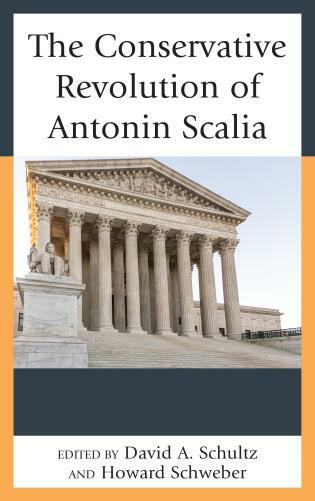 Love him or hate him, everyone who cares about American law wonders what the legacy of fiery Justice Antonin Scalia will be. 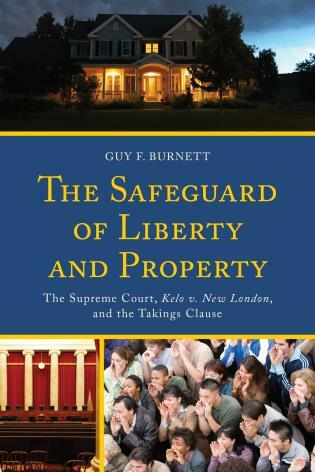 This comprehensive volume tackles that question by looking at his addition to the Court, his jurisprudence there, and his role as a public intellectual and political actor. 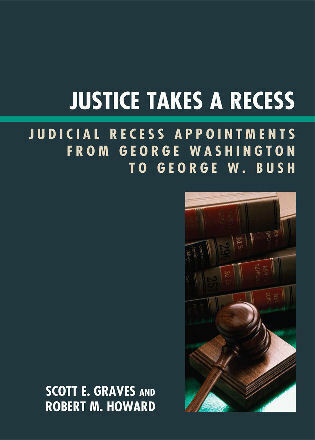 Dissatisfied with just cataloging his opinions, concurrences, and dissents, the authors use a variety of approaches to evaluate Justice Scalia holistically. 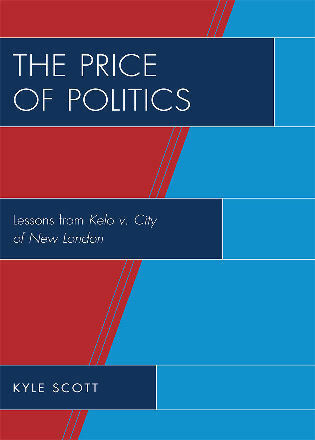 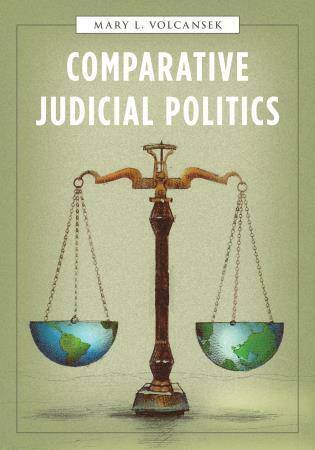 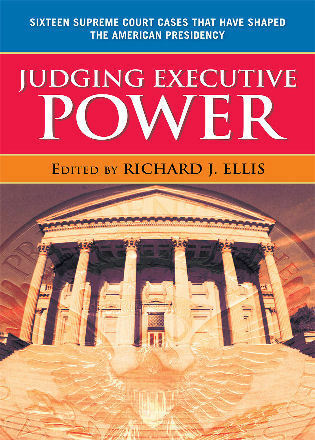 In addition to providing striking insights about the late Justice and his significance, the volume provides an instructive stroll through the diversity of ways in which political scientists think about law and judging. 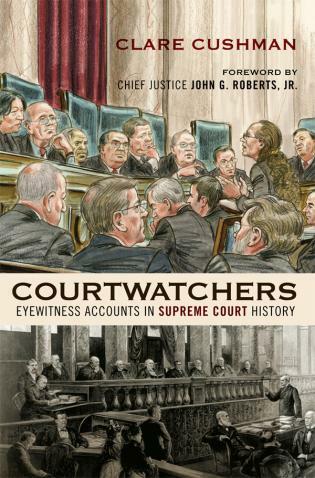 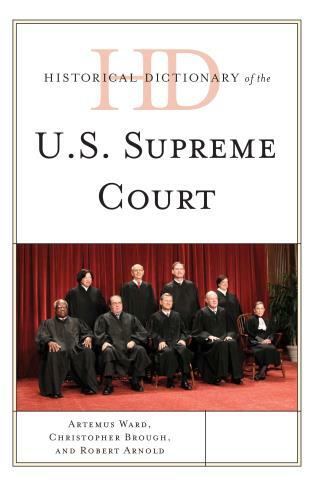 A must read for any serious Supreme Court scholar as well as for both fans and opponents of Justice Scalia.